You love your pets, but the stains they can leave on carpet and upholstery can be tough to remove. 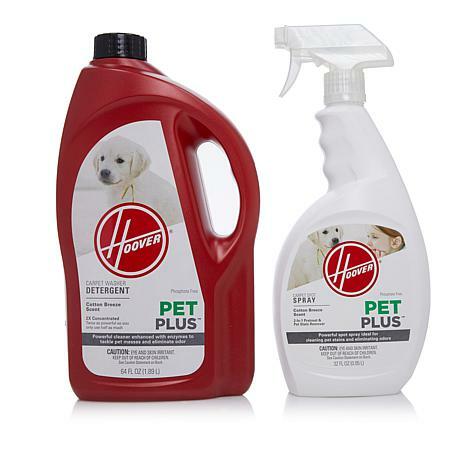 Hoover's powerful concentrated solution is formulated with enzymes to remove pet stains and odors from carpets and upholstery while leaving a fresh, clean scent. Use it with the Pet Plus spot spray as a pre-treatment before cleaning your carpets to ensure best results. That's cleaning carpets smartly. 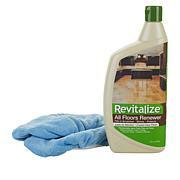 OMG.........I received this cleaner last week and this product is amazing. It really cleans the carpet well along with the Hoover smart cleaner. Wow......you need this in your life if you have carpet. Thank you HSN.